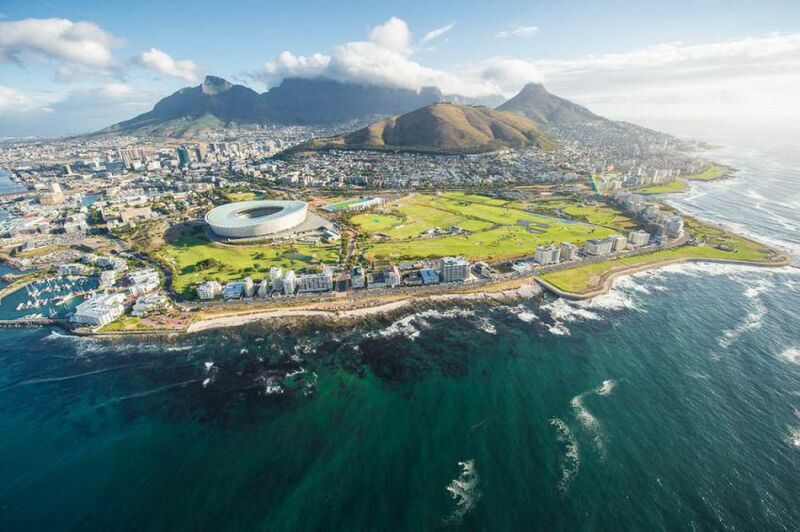 Capacity Europe is in 2 weeks and AFR-IX telecom will be there for the second year in a row with some members of the team. 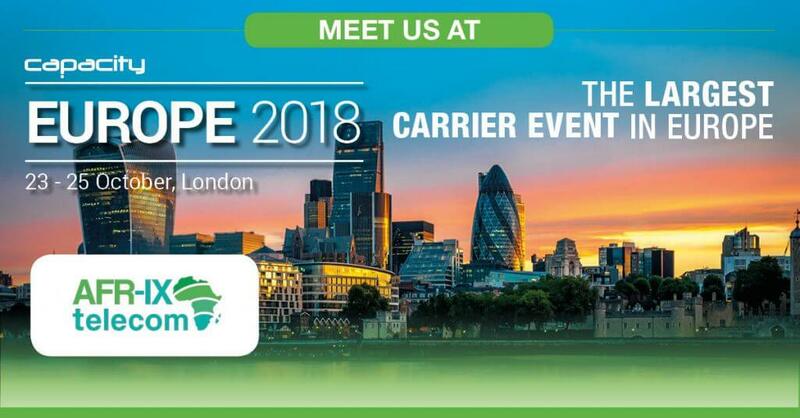 The largest carrier event in Europe is taking place from October 22nd to 25th in London, UK. Capacity Europe will bring together more than 2,500 senior-level delegates from 650+ carriers, data centres, IXPs, ISPs, cloud & content providers and infrastructure vendors to partner, trade and renew business. The event consists of 3 days of strategic learning and presentations, sector analysis and networking. The agenda includes topics such as: IOT Data demand, Cloudy Skies, 5G, etc., among others. This is the second year attending to Capacity Europe, so we are happy to be back presenting our uniquely positioned footprint in Africa. 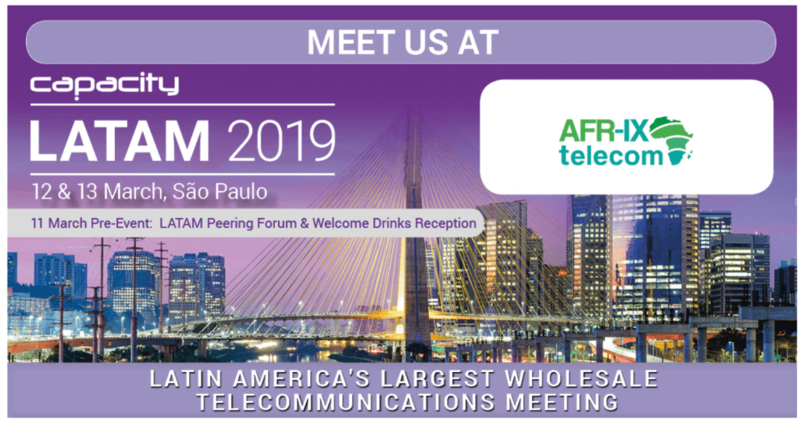 Norman Albi, CEO, Louis Carver, Chief Commercial Officer, and Dylan Carver, Global Accounts Manager will be there representing AFR-IX telecom. You can find us in table #60. See you soon in London!